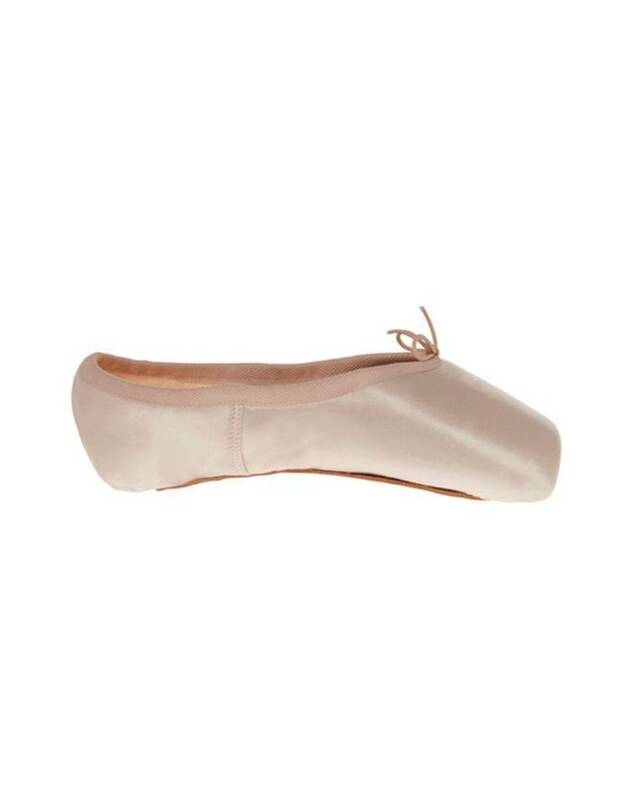 You’ll exclaim “Brava!” as soon as you slip your feet into this marvelous u-cut pointe shoe, and your audience will agree! 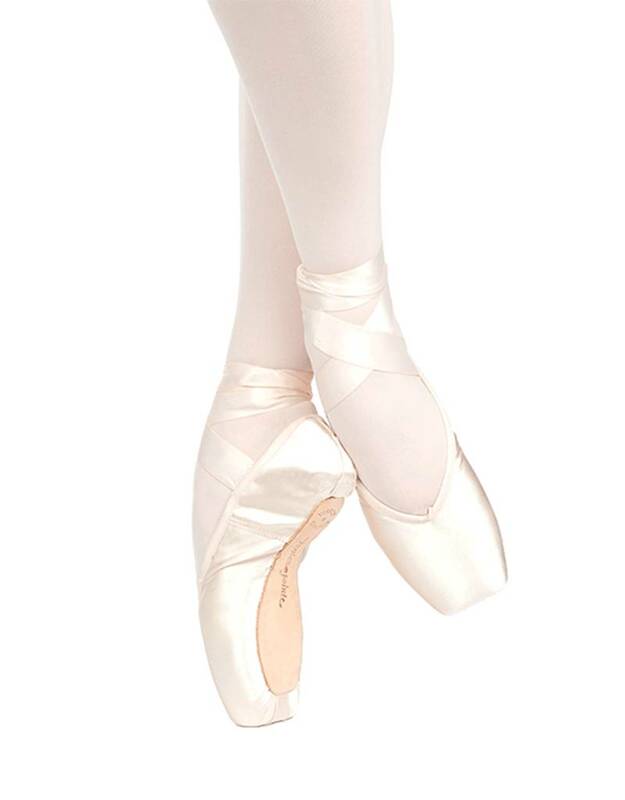 With the pliable shanks, pre-arched construction and exquisite appearance of the Spotlight Collection, Brava u-cut pointe shoes feature a drawstring, slightly tapered box with a medium crown and wide platform, and a streamlined heel. 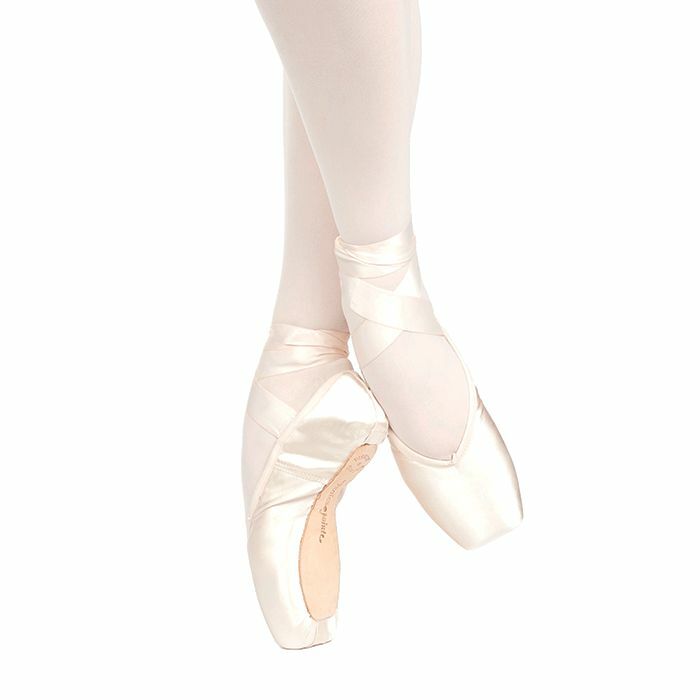 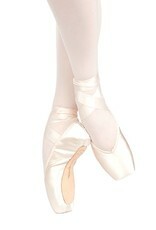 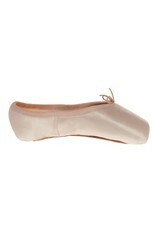 Dancers most likely to choose Brava have even-length to moderately tapered toes, and a noticeable difference in width from the metatarsal area to the heel (“diamond” foot).